Flute fillers are an ideal way to provide additional stability to roofing assemblies. ICA’s flute fillers are available in either flat or beveled cuts, in any thickness that suits your needs. They are the perfect solution for metal deck roofing. Metal decks on roofs are created with various ribbed profiles to make the roof deck structurally sound. To create adequate support for the roofing material and the membrane above, the gaps or flutes between the ribs need to be filled in to make the deck flat. EPS is the ideal material to fill in those gaps. It can be custom cut to fit any profile. 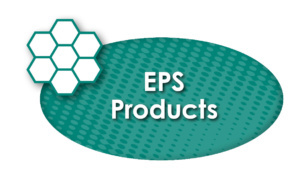 EPS stands tough and its features do not fade over time. It’s a lightweight product with high compressive strength. It is also moisture resistant, inexpensive and improves the R-Value of the roof assembly. Depending on the roof assembly, the EPS flute filler will either be loose laid in the flutes or fastened to the roof deck using adhesive. In roofing and other building applications, building professionals are turning to EPS. Our customers are realizing that it is typically 25% to 50% less costly than other rigid insulation and has the flexibility to be custom cut to size, which significantly reduces labor costs. EPS has also been proven in studies to outperform its XPS competitors. It saves money and outperforms. 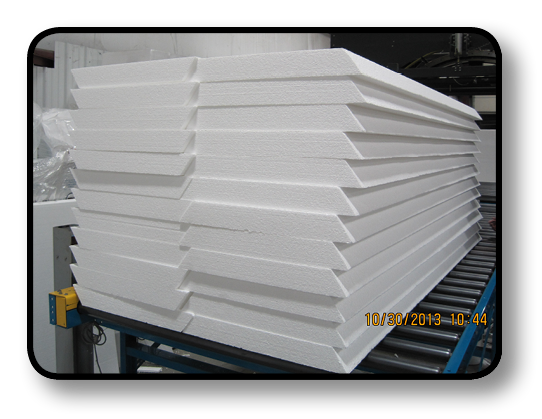 So for your next roofing project, see the “LITE” with EPS foam! 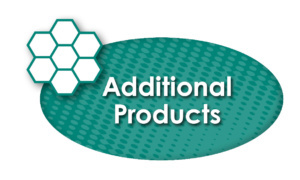 Submittal information, samples, and shop drawings are available upon request. Call ICA’s Roofing Department for more information at 610-791-4200.